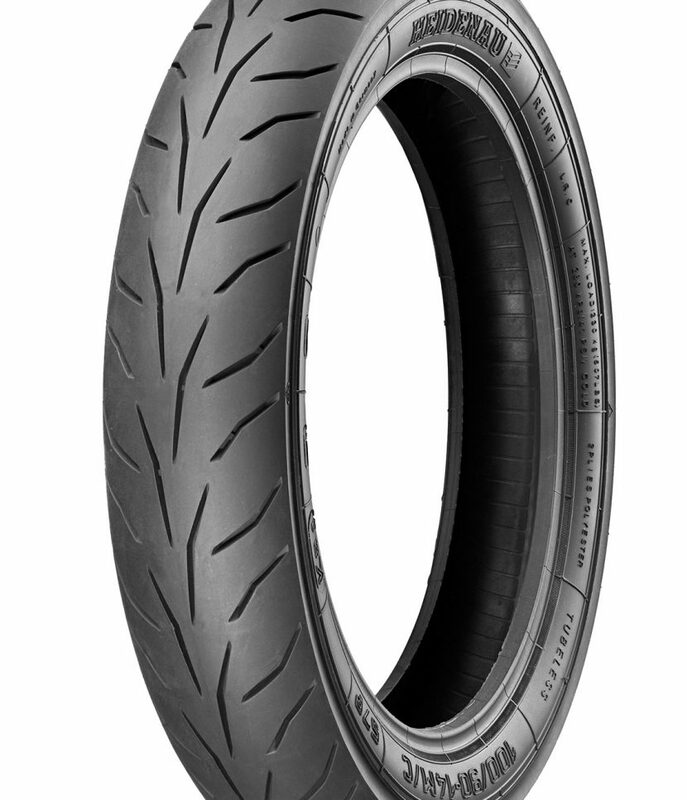 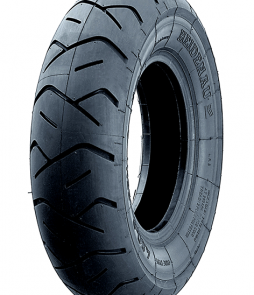 Heidenau’s K81 combines a modern tread design with a newly developed carcass intended for larger touring scooters. 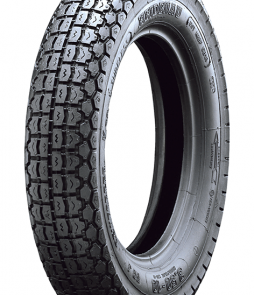 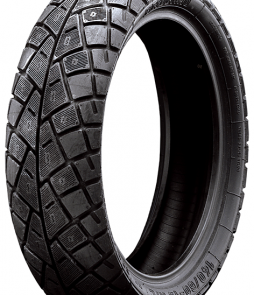 if stable handling, good feedback, and dependable performance are what your looking for, this is your tire. 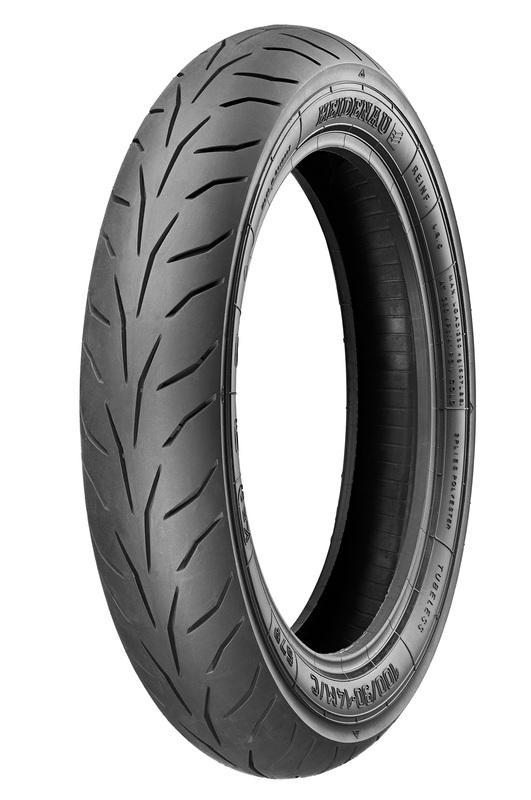 A resilient carcass with a new compound bring a better tire to our touring scooter line-up. 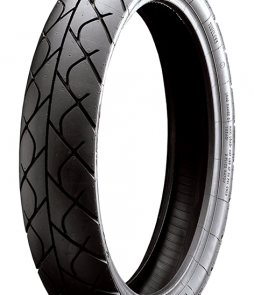 Be ready for great handling and braking performance that lasts. 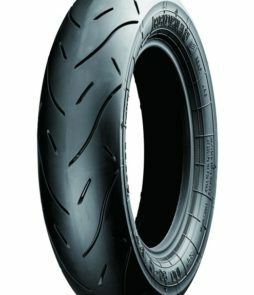 most large wheel scooters sizes will be coming.